Shop in Chivay. 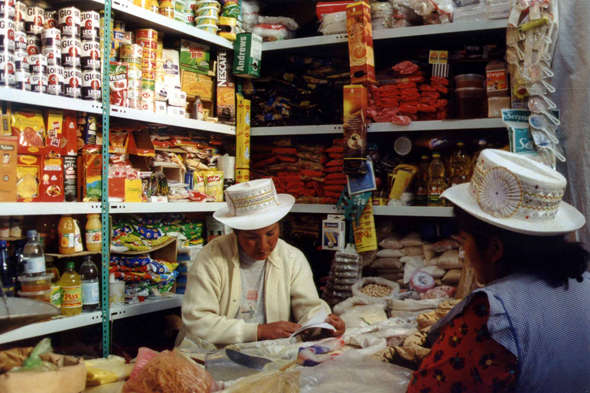 This locality, starting points of many trekkings, is the provincial capital of Colca. The city is also known for its thermal springs.